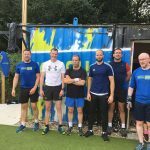 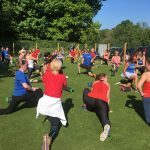 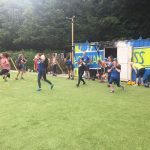 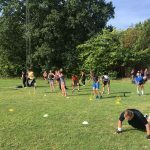 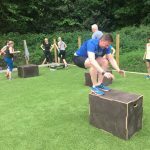 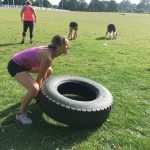 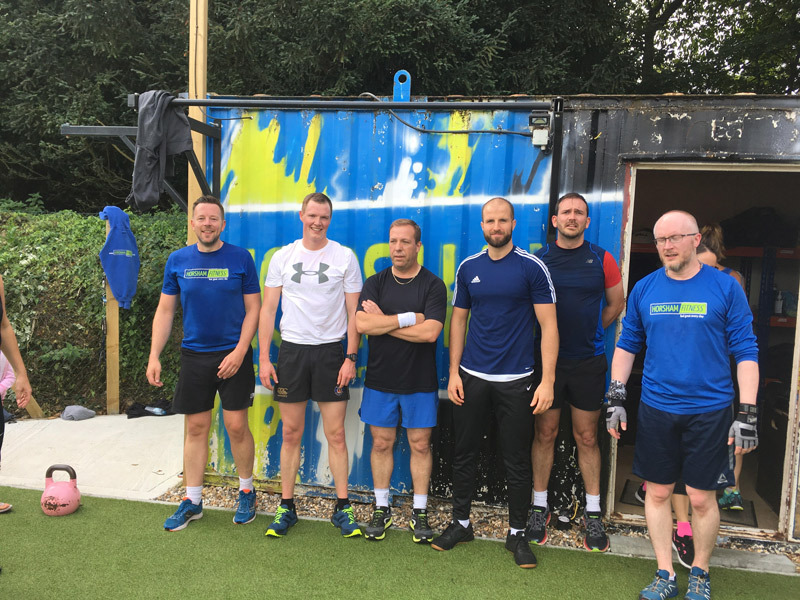 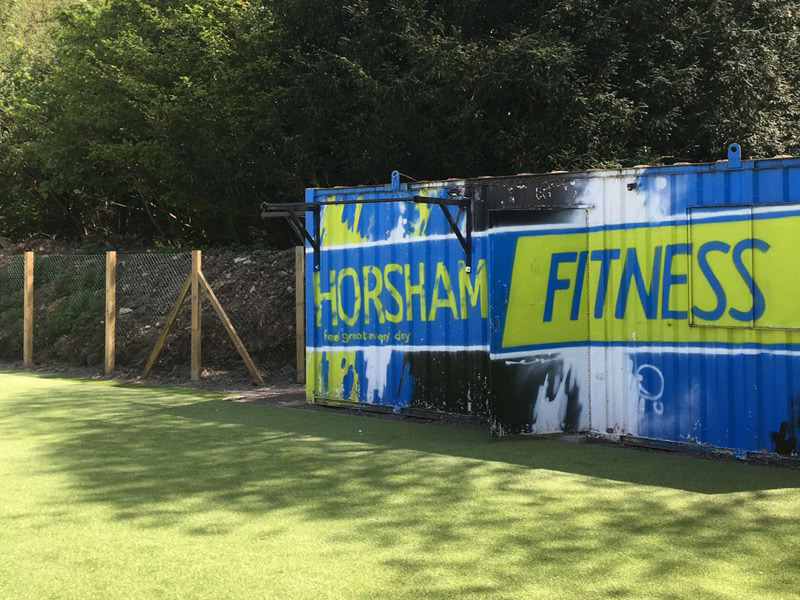 Horsham Fitness is for everyone, for all ages and all abilities in what we believe to be the best outdoor training facility in Horsham. 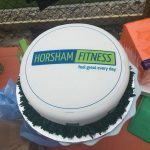 Horsham Fitness incorporates so much more than just training and nutrition. 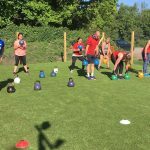 It’s about helping people to move well, to be fitter, to be stronger, to have a clear head and to be healthier for life. 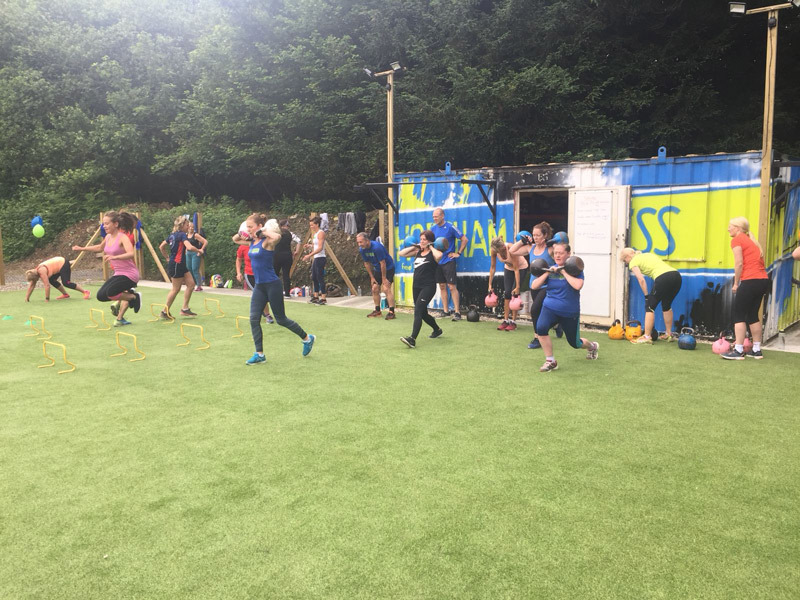 It’s about the people, the community, the team spirit and the friendships made working out together in a fun and varied way. 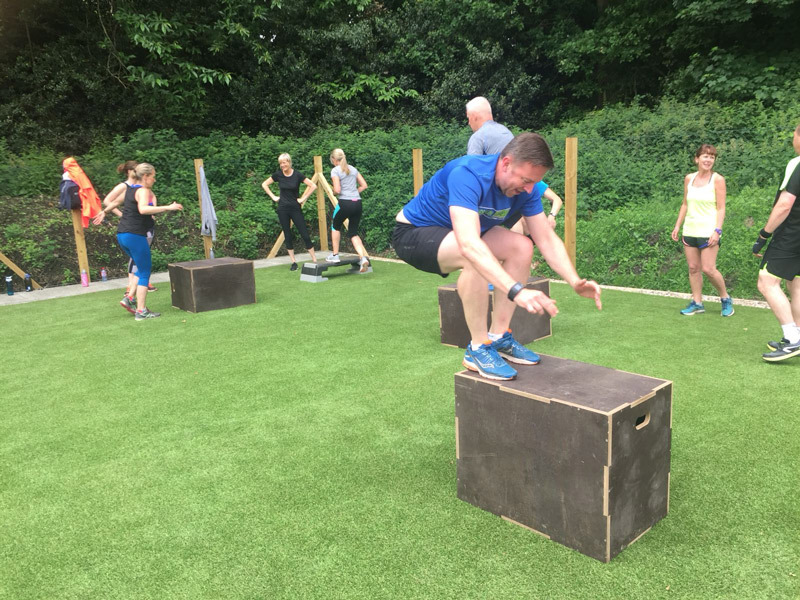 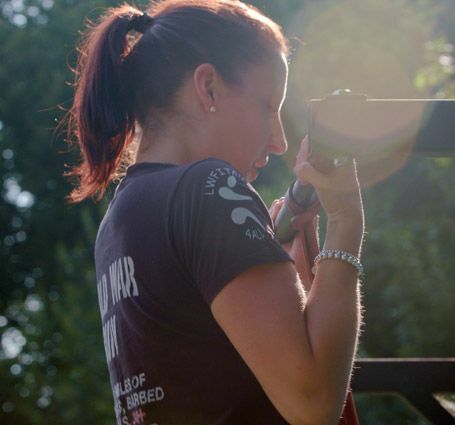 We believe our built for purpose training zone is the best outdoor training space in the area. 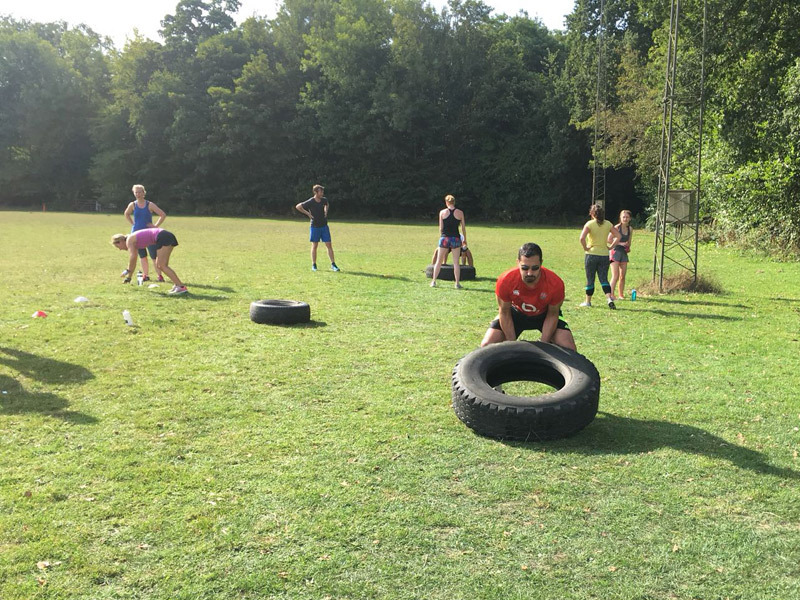 It boasts an artificial surface suitable for all workouts. 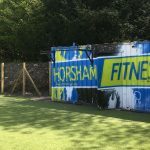 It’s fenced off perimeter keeps the space safe and clean and the flood lights allow us to train all year round in all weather conditions. 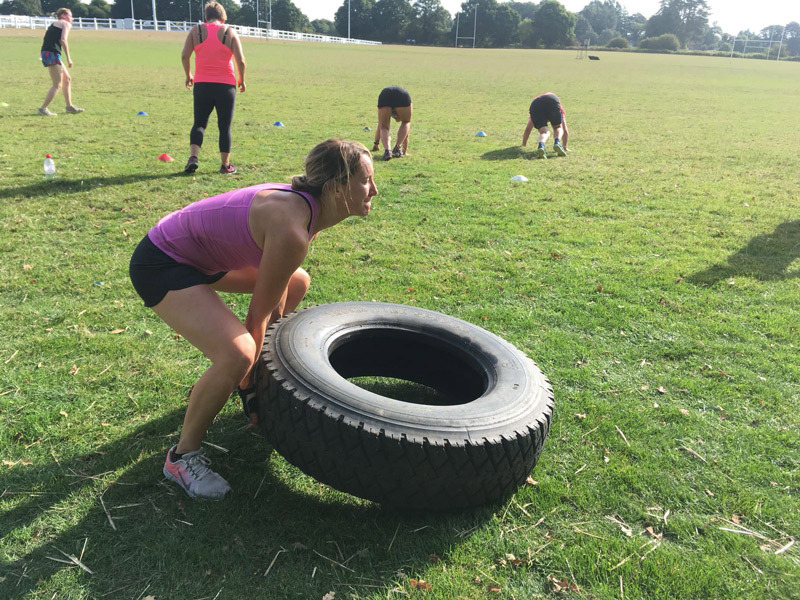 Whatever your fitness journey is we can help you reach your goals and more. 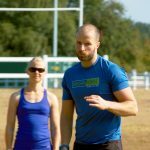 ARE YOU READY TO FEEL GREAT EVERY DAY? 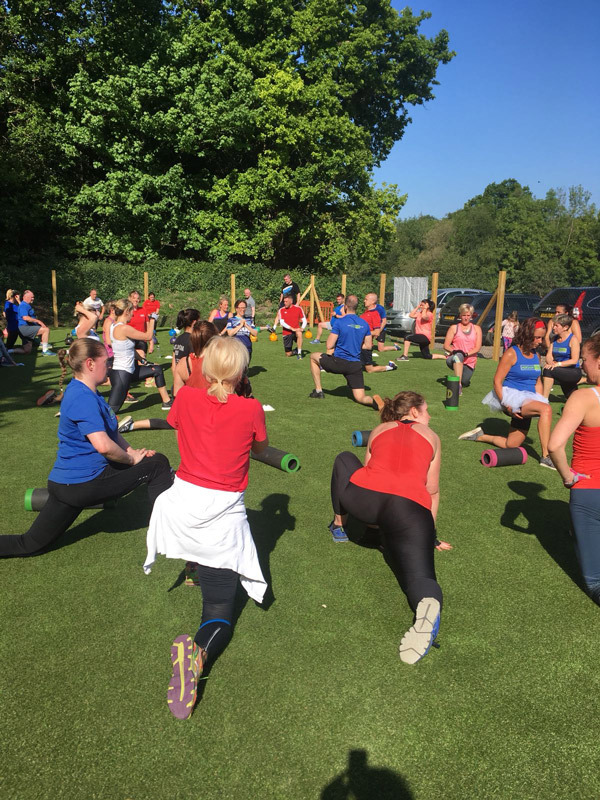 Established in 2013 we set out to provide a safe, fun and flexible way for people to embark on a healthier way of living for life. 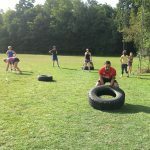 Designed to fit around any busy lifestyle our progressive programmes will help you increase strength, power, speed and endurance whist accelerating fat loss and building lean muscle using a variety of training methods. 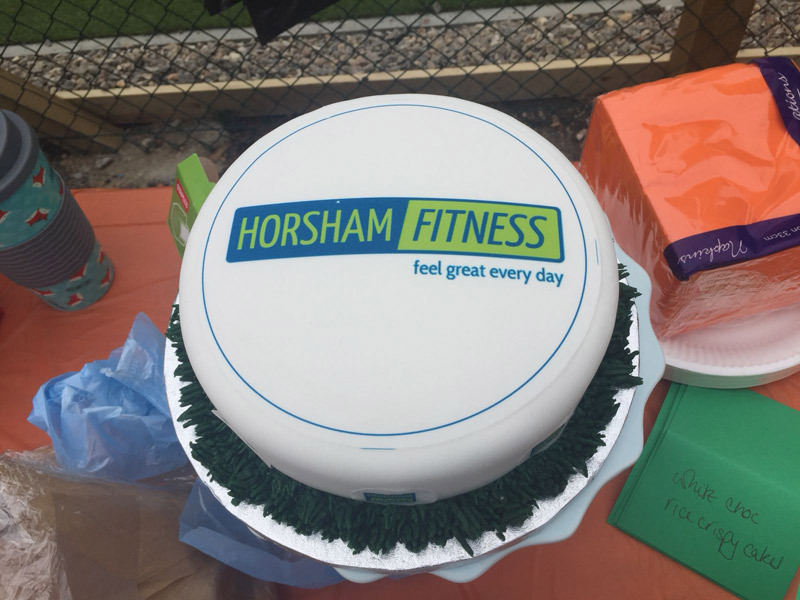 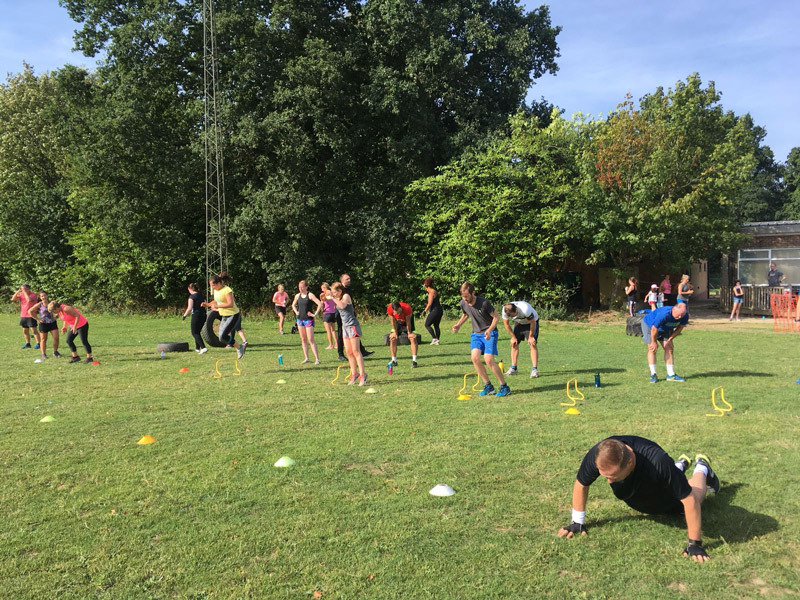 Many people join Horsham Fitness with a goal in mind however gain so much more; a great night’s sleep, higher energy levels, increased self esteem and confidence, and time to yourself with like-minded people. 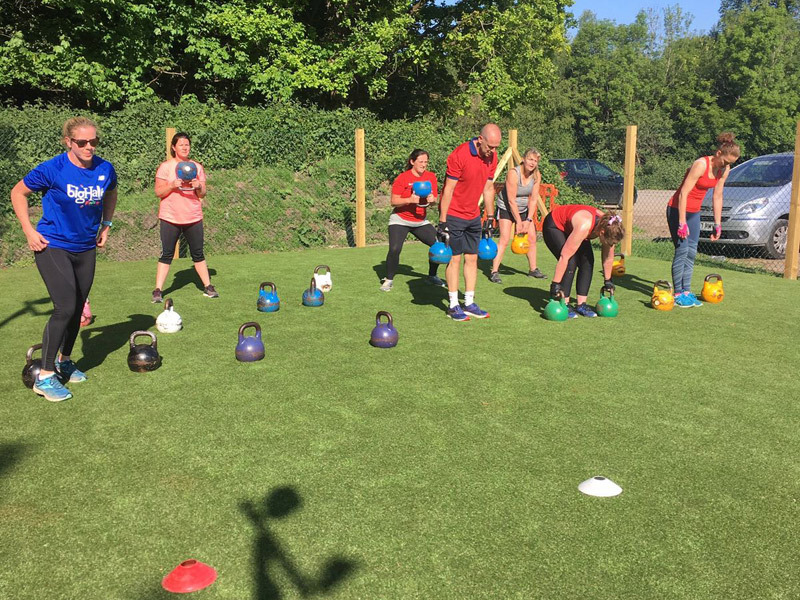 Without forgetting the nutritional benefits of healthy living, at Horsham Fitness we have our own Nutrition Coach and an ever-developing nutrition programme. 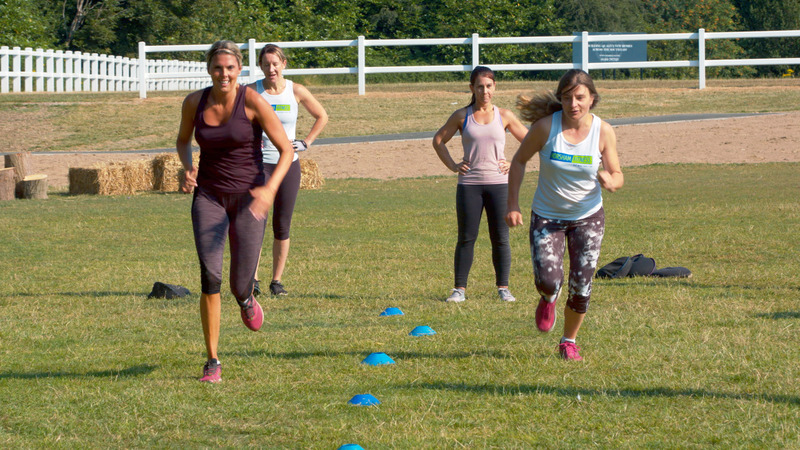 Goal focused our Body Challenge programme is about educating and empowering people to make correct food choices whist still enjoying life. 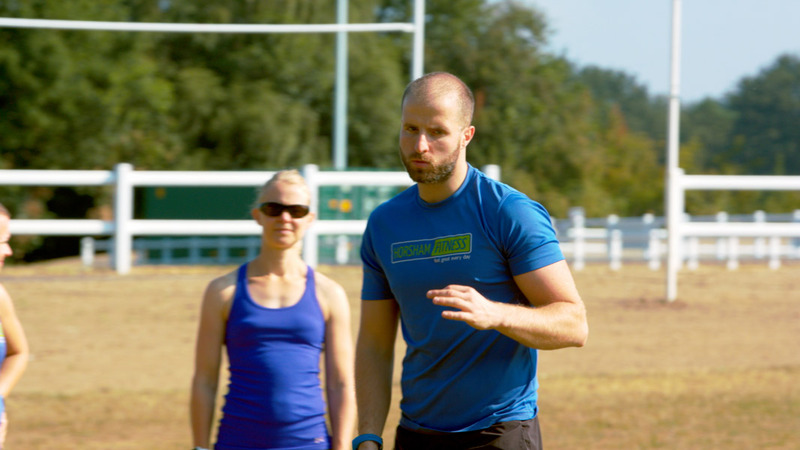 There are no quick fixes, our approach is about simple, sustainable steps for life.